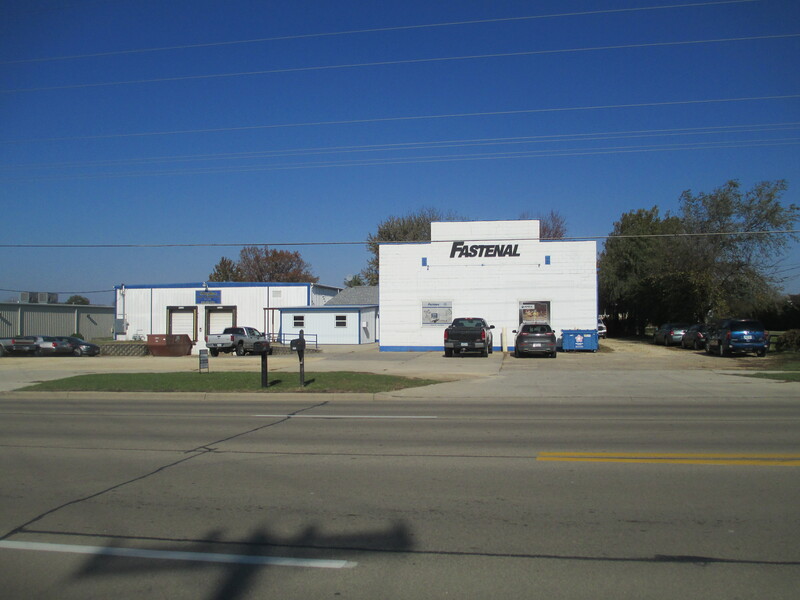 1610 & 1616 11th St.
1610 11th St.Â -Â 5,300 square feet and isÂ leased to Fastenal. 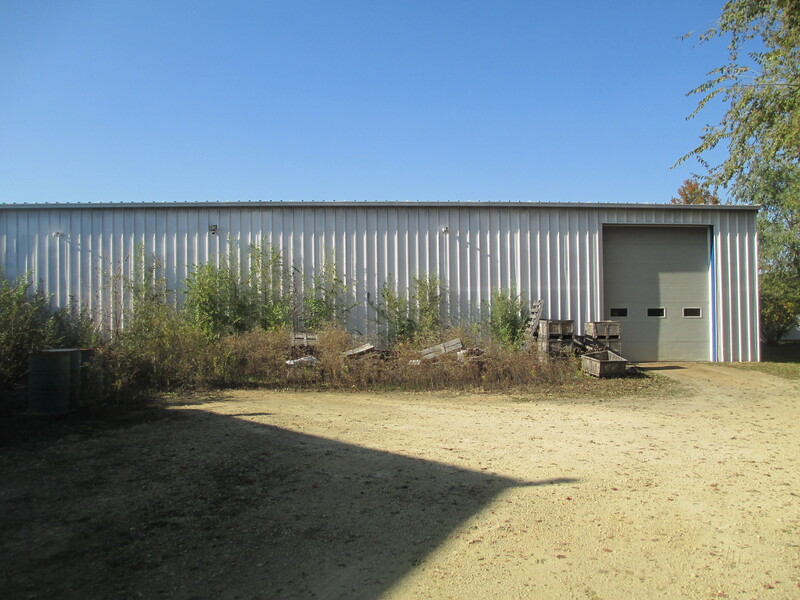 1616 11th St.Â -Â 7,500 square feet, occupied by Owner and has aÂ 12'x14' overhead door on the back side and two 8'x9' overhead doors with docks. 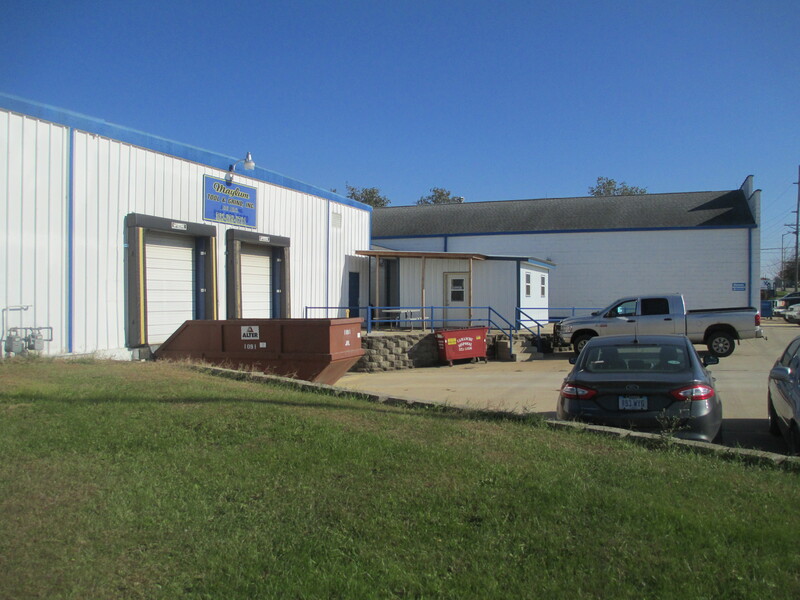 New 16'x20' office building built in 2014. 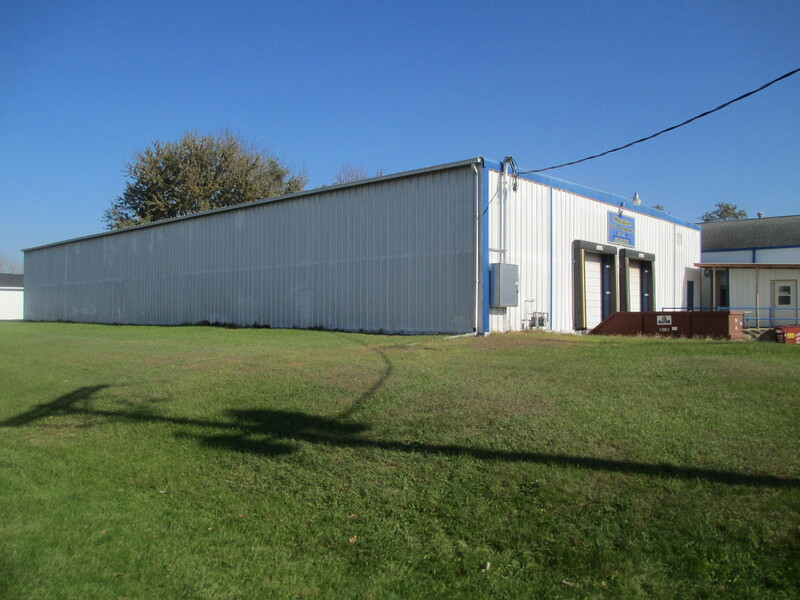 12'x10' overhead door between 1610 and 1616 buildings. 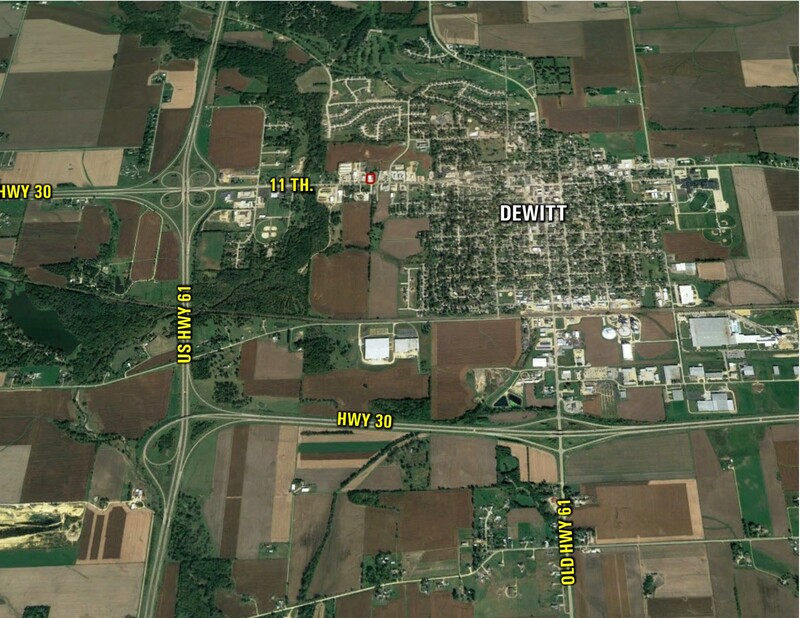 Section 13, Township 81 North, Range 3, DeWitt, Iowa, City limits. Exact legal description to come from abstract. 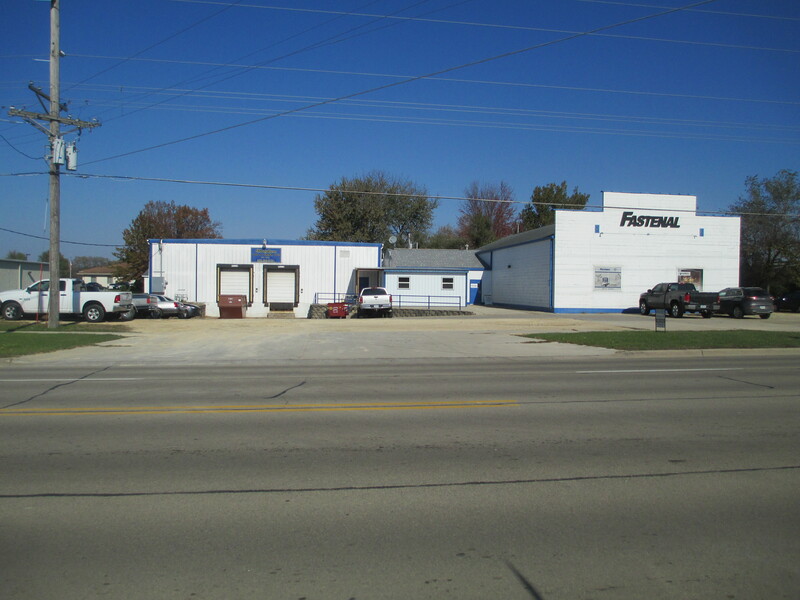 Lease Terms: 3 years remaining on current lease. North on US Hwy. 61 take the Hwy 30 East exit. 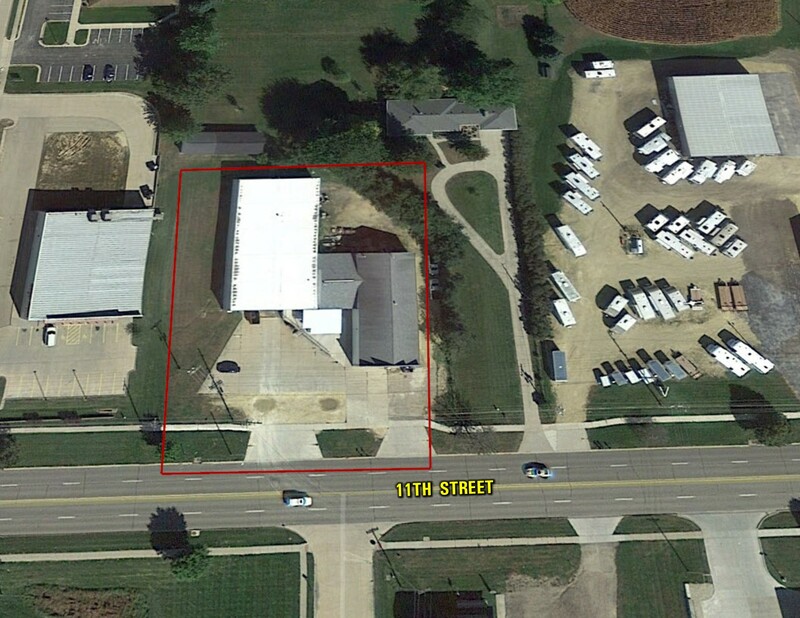 Hwy 30 turns into 11th St., listing will be on the left side of the street. 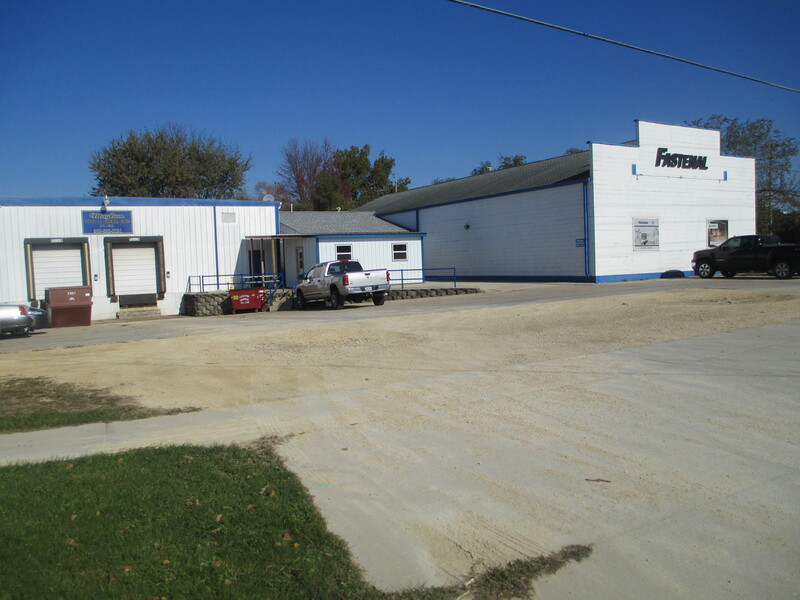 On the 1616 side; 3 phase 600 AMP service andÂ high efficency lighting in 2013.